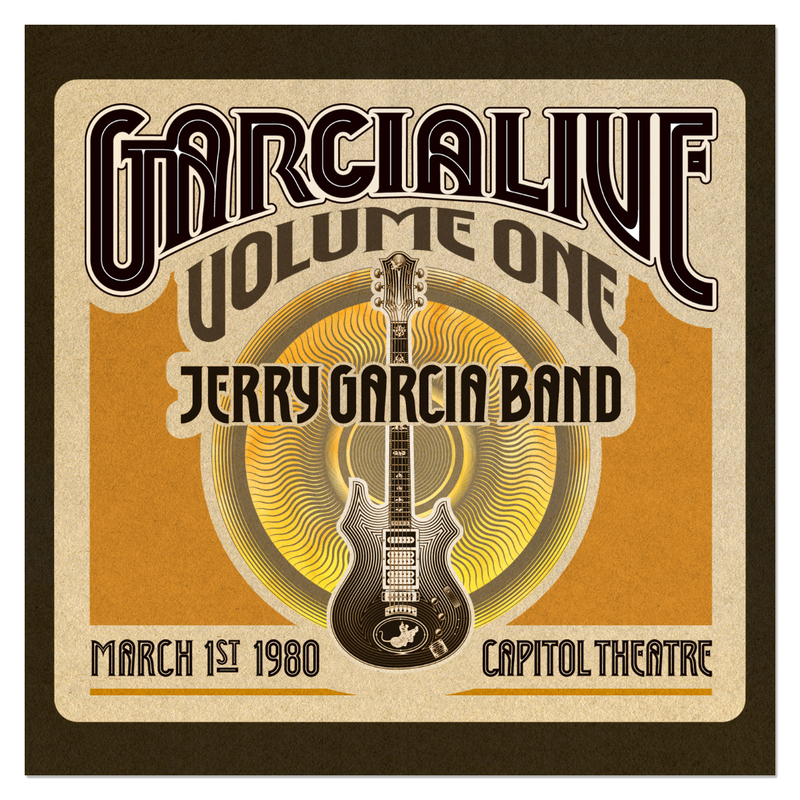 I have been recording, trading, and concert going the majority of my life and for the avid ear, I HIGHLY recommend this smokin' hot show. Garcia IS ON FIRE. 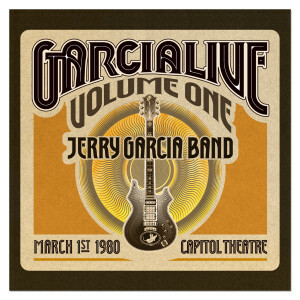 Listen carefully to the absolute BEST, version of HOW SWEET IT IS, as Garcia trades solos with Ozzie's MOOG synthesizer. Every note and chord is nailed with lazer precision and inspiration. This show is a gold nugget!